Nintendo are holding a press event in Japan on the 13th of January to show off their new Nintendo Switch console. The company recently announced the console, although we do not know many details about it, we will get more information on the 13th of January. Nintendo has now revealed that as well as the press event in Japan, they are also holding a hands on event in the US on the 13th of January and the event will take place in New York. 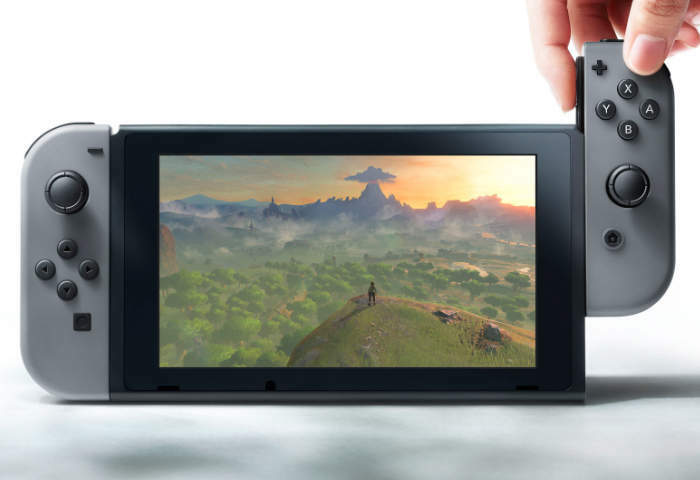 We will have more information about the new Nintendo gaming console next year, from what we have seen so far it looks like a very interesting device.